We are proud to announce that Laurence Thoo, a founding partner of Letters & Thoo, has become a Council Member of the Asian Patent Attorney Association Hong Kong Group at the Annual General Meeting held on 23 July 2015. Laurence looks forward to the opportunity to represent the interests of the Association’s members during this particularly busy period in which the Hong Kong government is in the process of enacting major changes to the existing Patents Ordinance and Regulations. Laurence previously served for several years as a committee member of the Designs Standing Committee of the Asian Patent Attorney Association Hong Kong Group with fellow partner Timothy Letters also serving on the Patents Standing Committee for many years. We are proud to announce that Timothy Letters and Laurence Thoo, principals of Letters & Thoo, have been recommended as leading patent practitioners in Hong Kong by Intellectual Asset Management (IAM) “The World’s Leading Patent Practitioners” peer nominated survey for 2015. 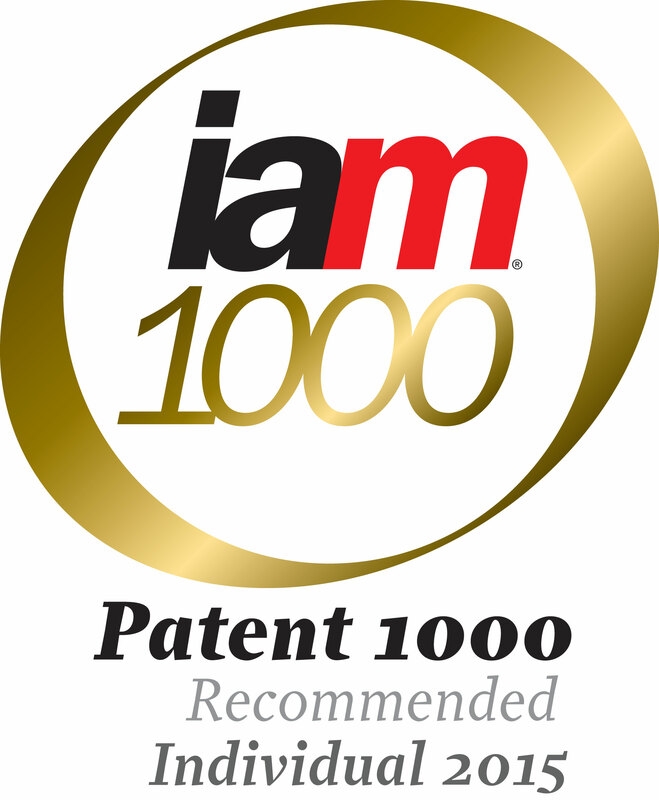 IAM Patent 1000, published by Intellectual Asset Management, is considered to be one of the world’s most independent, extensively-researched and well-respected guides to the top patent practitioners in key jurisdictions around the globe. The ratings and information published in IAM Patent 1000 involved over 1,500 interviews over 5 months with numerous attorneys at law, patent attorneys and in-house counsel to gather market intelligence on the leading players in the field. We wish to congratulate our colleagues from around the world that have been acknowledged in the guide and we also thank all of our clients and staff for helping us to achieve these global accolades.